ApconiX is excited to announce the opening of our new office in Sweden. The subsidiary ApconiX AB will be located at AstraZeneca’s BioVentureHub in Gothenburg. ApconiX was formed by Dr Richard Knight, Dr Michael Morton and Professor Ruth Roberts in 2015 and is based at Alderley Park in Cheshire, U.K. 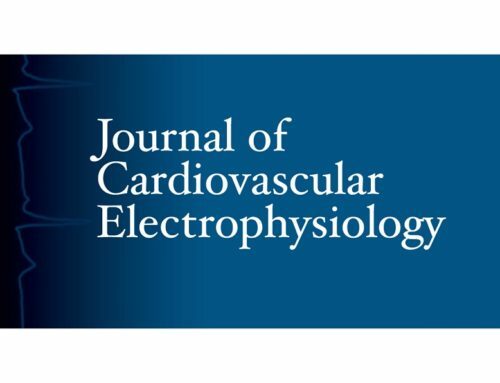 The co-founders have established a company recognised for its expertise in nonclinical safety toxicology and ion channel electrophysiology. “The addition of two experienced and renowned toxicologists, Björn Dahl and Steffen Ernst in our Gothenburg office, will provide a great opportunity to engage with biotech and pharma clients, not just in Sweden but across Scandinavia and Northern Europe”, commented Richard. “ApconiX provides a global service in nonclinical drug safety. It is our aim to continue to grow internationally. Working with companies across the globe is easy today, but we know that proximity is very helpful in understanding the needs of individual clients”, added Ruth. 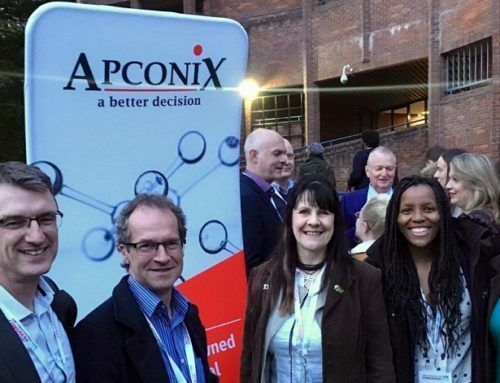 ApconiX have a team of scientific experts helping customers in all aspects of drug safety including project toxicology, nonclinical study monitoring, target safety assessments as well as ion channel screening. 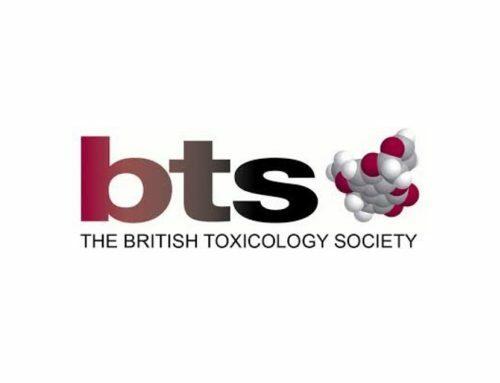 “Whether in the research or development phase, this unique combination provides our clients with the right advice at the right time to make better decisions on drug safety”, noted Mike. AstraZeneca established the BioVentureHub in 2014 with the aim to stimulate innovation and strengthen competitiveness in life sciences in Sweden and Scandinavia. Placed at the centre of AstraZeneca Gothenburg, BVH companies are part of a unique, open and collaborative scientific community.